New York City health officials said that there were more than a dozen confirmed cases of Legionnaires' disease in one Queens neighborhood. Roseanne Colletti reports. New York City health officials said that there were more than a dozen confirmed cases of Legionnaires' disease in one Queens neighborhood. Two person living in Flushing remains hospitalized, and another 12 people from the neighborhood have been discharged, after contracting the the pneumonia-like disease in recent weeks, according to the New York City Department of Health. Doctors are already testing two other people who may also have the disease. No patients have died. Officials said the patients ranged in age from the late 30s to late 80s and most had serious underlying health conditions. No new cases have been seen since Oct. 19. Some 52 cooling towers are of concern, officials said. 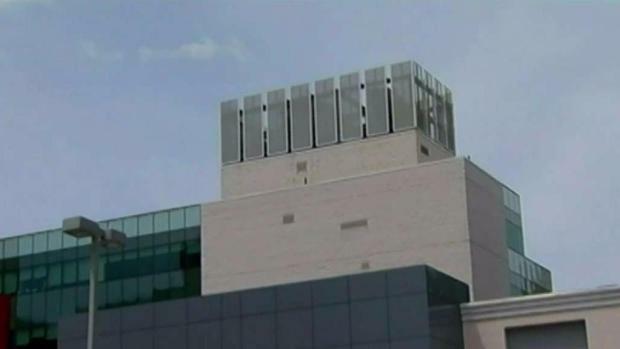 New York City health officials said there were a dozen confirmed cases of Legionnaires' disease in Flushing. Tracie Strahan reports. The health department said it is tested water from all cooling tower systems within the area and has ordered immediate remediation at towers with preliminary positive results, of which there were 10. Legionnaires' disease is a type of pneumonia and is treatable and not contagious. Symptoms include fever, cough and difficulty breathing. There are 200 to 400 cases of the disease in New York City every year, according to a 2016 report by the health department. Clusters of Legionnaires’ have cropped up around the city in recent years. 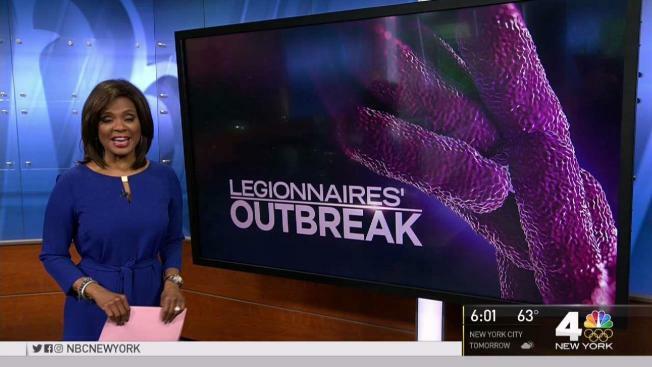 In the summer of 2015, the largest Legionnaires’ disease outbreak in New York City history sickened more than 120 people, killing 12 of them, in the Morris Park neighborhood of the Bronx.